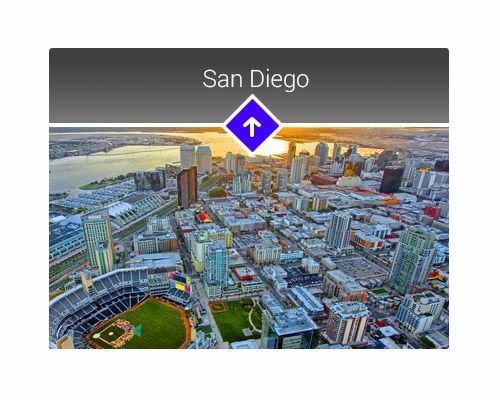 Real Estate Sign Restrictions The following is a brief outline of local sign ordinances applicable to temporary real estate signs in residentially zoned areas in various jurisdictions in San Diego County. The information reflects the most commonly asked questions and is in no way meant to replace the actual sign ordinances. You are encouraged to contact the local jurisdiction with additional questions or for any points of clarification. Pages last updated: Summer, 2007. Disclaimer *Public Right-of-Way: That portion of a property deeded to the City for streets, curbs, sidewalks, and other public improvements. For the purposes of sign regulations, the Public Right-of-Way includes curbs, sidewalks, and the small areas between curbs and sidewalks. If you are unsure, please call the number provided. 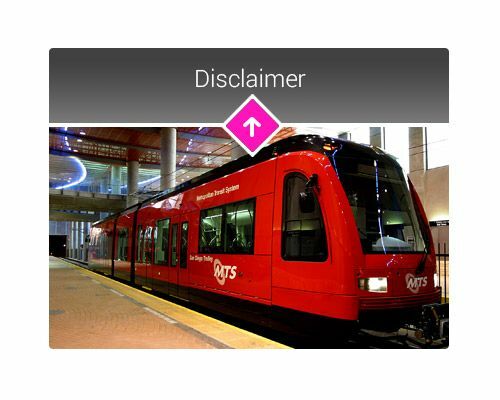 **Disclaimer- The information provided is updated to the best of our ability using written and verbal information provided by the jurisdiction. If you are unsure or unclear on a rule, please call the number provided for further assistance. 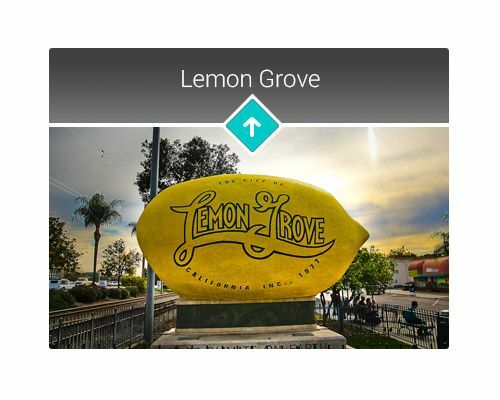 On-Premise For Sale Signs1 sign (4 square feet maximum), No lights, banners or pennants, 5 Feet above average grade, remove 15 days after sale.Off-Premise Directional SignsOff-site signs, not a public right-of-way (within 10 feet of the curb), must have property owner's permission. On-Premise: 1 sign (3 square feet maximum), No lights, banners or pennants, remove 15 days after sale.Off-site signs, not allowed in public right-of-way (within 10 feet of the curb), must have property owner's permission. Open house 5 signs max during daylight hours on private property with permission of property owner. Any signs in public right away have been deemed trespassing and will be confiscated and trashed. Fines are issued for any signs in public right-of-way. On-Premise maximum: 6 square feet / 4 feet tall. Not allowed in public right-of-way. Removal 15 days after close of escrow. No banners or flags with exception of nonprofit and nonpolitical banners.Off-Premise Directional Signs: All off-premise signs must have approval of the property owner and no signs are allowed in the public right-of-way. On-Premise: Maximum height of 12 feet. 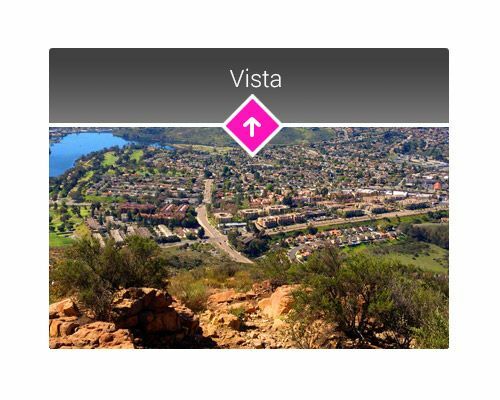 In residential zones, the signs are limited to 4 square feet in area and a maximum height of 6 feet. No more than one on a parcel and no allowance for long frontages. 32 square feet in commercial and industrial zones and up to 64 square feet if the frontage is greater than 500 feet in length.Off-Premise: No more than 1 on each parcel with the permission of the property owner, or 2 on a corner lot, not allowed in the public right-of-way, no larger than 4 square feet, daylight hours only. 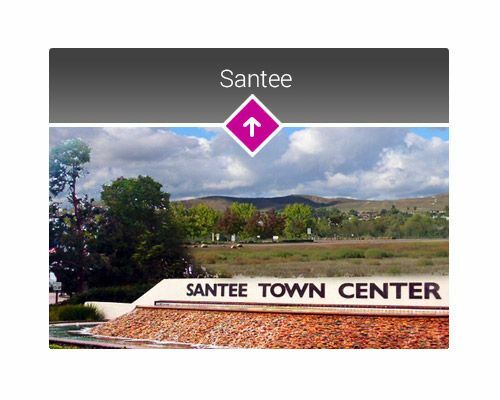 On-Premise: 5.5 square feet displayed for each individual unit in a Residential Zone, and a maximum of 6 sq ft in a Commercial Zone, must be out of public right-of-way, and in place for 60 days or less. An additional 3 sq ft will be allowed for "open house" signs placed upon the private property, during "open house" hours only. Balloons are considered signs.Off-Premise: Must have property owner's permission, 8-12 feet off of the curb, San Diego areas: Del Mar Heights/Highlands. On-Premise: 1 sign per street frontage (12 sq ft max, 32 sq ft in commercial). No flags, banners or balloons.Off-Premise: 4 sq ft maximum, not on public right-of-way with exception of political signs. 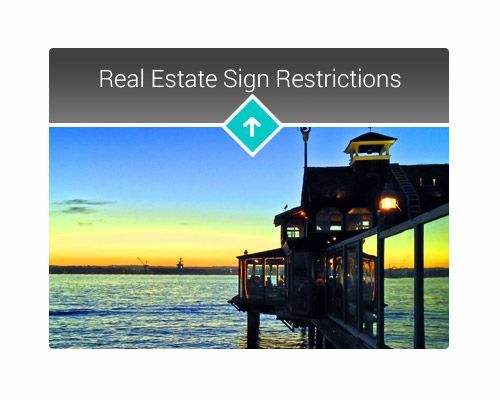 Limit of 6 off-site signs per property advertised, limit 2 per property. There is a mandatory Temporary Sub-division Sign Application, which must be completed within a reasonable time prior to posting and requires a $190 bond be posted for each sign. On-Premise For Sale Signs: 2 signs (3 square feet maximum), unlit. Flags and banners allowed during daylight hours if securely fastened.Off-Premise Directional Signs: 3 sign limit. Daylight hours only. Not on public right-of-way, must have property owner's permission. Flags and banners allowed during daylight hours if securely fastened. On-Premise:1 unlit sign per frontage (not to exceed 2 signs) 4 sq ft maximum. May have up to 2 riders but must not exceed 5 sq ft including riders. 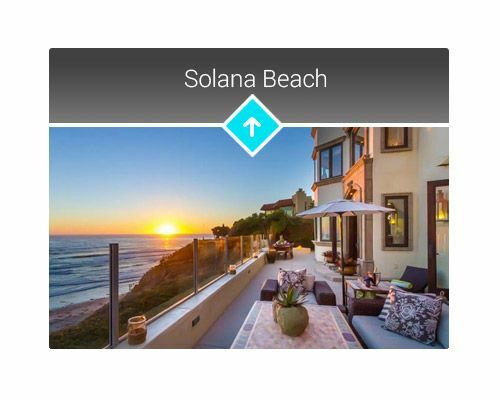 Must be removed within 15 days after close of escrow.Off-Premise Directional Signs: Up to 3 off-site Open House signs, not to exceed 4 sq ft in area and 5 sq ft in height. May attach up to 3 balloons. Must be out of public right-of-way, and the property owner's permission is required. 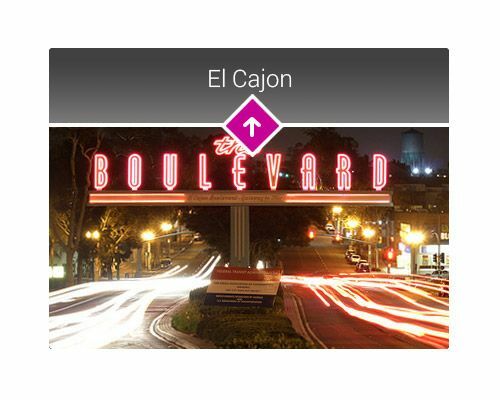 On-Premise For Sale Signs: 1 sign per frontage, 8 square feet for lots up to 9,999 square feet. Permit required with a $10 filing fees. Flags permitted, but no pennants or banners.Off-Premise Directional Signs: One-on-One basis with confirm from the city. Contact the Community Development Department at the number above. On-Premise For Sale Signs Residential: 1 sign per street frontage, no lights (4 sq ft maximum and 5 ft tall maximum). 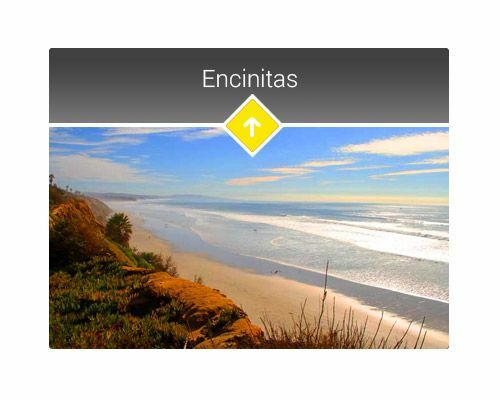 Removal 15 days after close of escrow.Off-Premise Directional Signs: 4 sq ft maximum. Only on open house days. Not in public right-of-way. 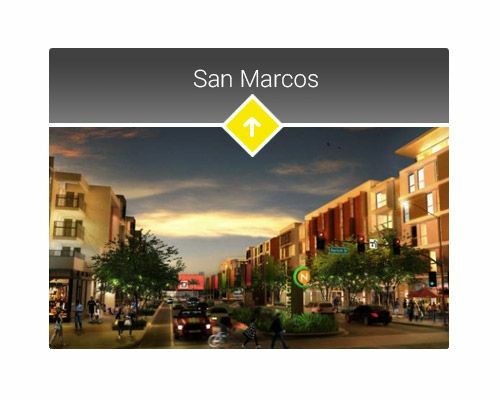 On-Premise For Sale Signs: One sign maximum 6 sq ft (Commercial/Industrial zones: two signs, maximum 16 sq ft.)Off-Premise Directional Signs: Maximum of one sign per intersection along most direct route to development. Maximum sign are 9 sq ft, maximum sign height 5 ft. Permit required prior to installation of signs. On-Premise For Sale Signs: 2 signs (maximum: 6 sq ft and 5 ft tall).Off-Premise Directional Signs: 1 sign (4 sq ft maximum), only allowed from 6 p.m. Friday to 6 p.m. Sunday. 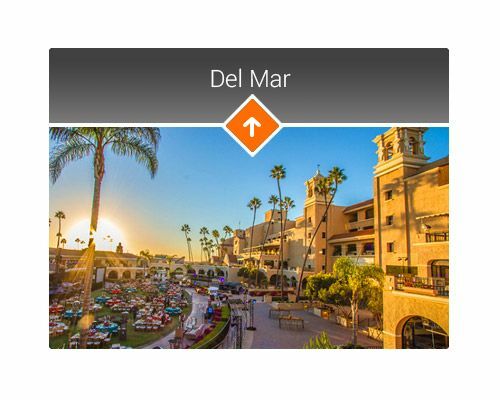 On-Premise For Sale Signs: 1 unlit sign per frontage (4 square feet maximum and 5 ft in height, 32 sq ft and 8 ft in height maximum in commercial), removal 15 days after close of escrow. Signs on rear street frontages are prohibited.Off-Premise Directional Signs: 4 sq ft maximum and 5 ft in height. 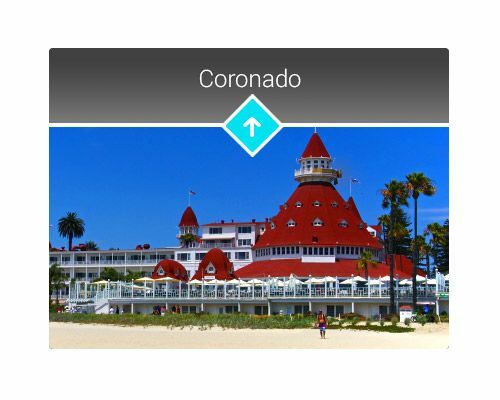 On-Premise For Sale Signs: 1 sign per frontage (6 sq ft maximum), 5 ft height limit, removal 15 days after close of escrow. 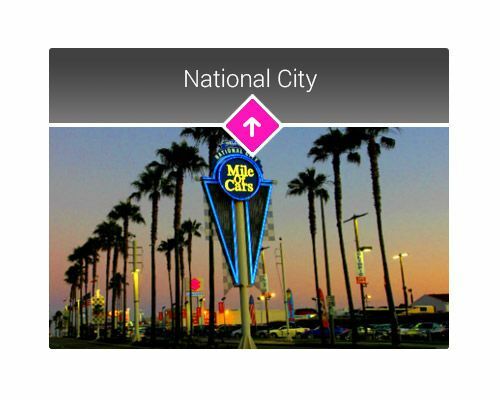 Not in public right-of-way or on public property.Off-Premise Directional Signs: Allowed if confirmed by city (not in public right-of-way), permitted by Kiosk Directional Signs displayed by the city. May contain the development name. 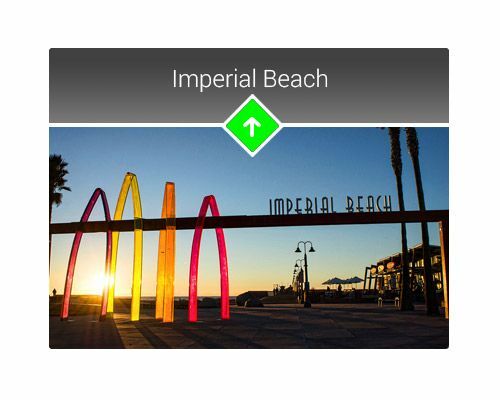 On-Premise For Sale Signs: 1 unlit sign per frontage (4 sq ft maximum and 5 ft height maximum). No flags or banners. No permits required. Removal 15 days after close of escrow.Off-Premise Directional Signs: 4sq. ft maximum and 5 ft height maximum. Not on public right-of-way. Not on vacant lots advertising other property. On-Premise For Sale Signs: 1 unlit sign (6 sq ft maximum and 5 ft tall maximum), 1 open house sign, single small flag/pennant per sign.Off-Premise Directional Signs: 1 (6 sq ft sign and 5 ft tall maximum) per lot with owner's approval. Not on public right-of-way. Single small flag/pennant per sign. 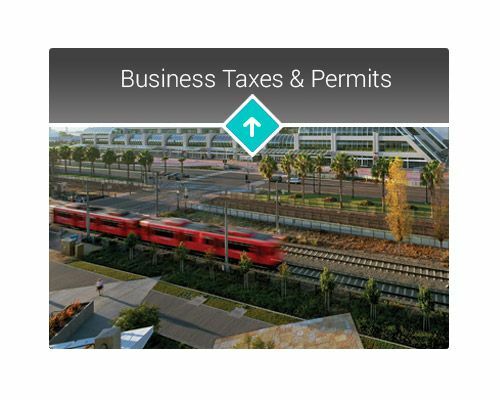 Business Taxes & Permits The following is a brief outline of local sign ordinances applicable to temporary real estate signs in residentially zoned areas in various jurisdictions in San Diego County. The information reflects the most commonly asked questions and is in no way meant to replace the actual sign ordinances. You are encouraged to contact the local jurisdiction with additional questions or for any points of clarification. Pages last updated: Summer, 2007. Home Occupation Permit RestrictionsNo - employees, customers, signs, garage conversions.Cost - Included in Gross Receipts Tax. Home Occupation Permit RestrictionsNo - signs, employees, customers, case-by-case approval.Cost - $25 one time fee. Home Occupation Permit RestrictionsNo - signs, use of accessory structures, customers, can't impact residential parking, must be owner-occupant.Cost - $15 annual fee. 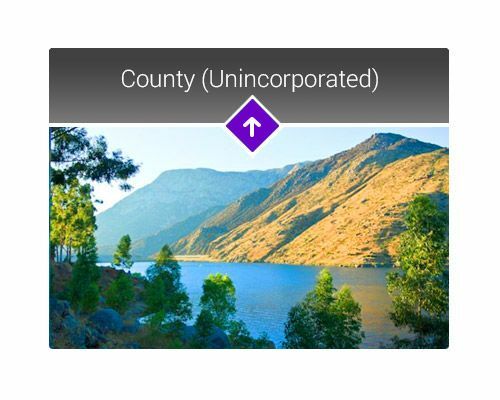 County (Unincorporated) No business license required in unincorporated area of county. Home Occupation Permit RestrictionsNo - employees, customers, signs, garage conversionsCost - Included in Gross Receipts Tax. Business TaxesFlat - $34 + $5 per employee - 12 or fewer employees.$125 +$5 per employee (13+ employees). Business TaxesFlat - $20 (up to 5 employees), $30 (6-10 employees), $80(31-50) or call (760) 744-1050, ext. 3101 for additional fee schedules. Escondido Utilities Administration (760) 839-4647 Requirements - ULF for bathroom remodels, bathroom additions and remodeling base upon value. Ordinance requiring removal of self-generating water softeners under appeal. Lemon Grove Building Department (619) 825-3805 Call between 8:00-9:30a.m. or 3:30-5:00p.m. Requirements - No ULF retrofit requirements. 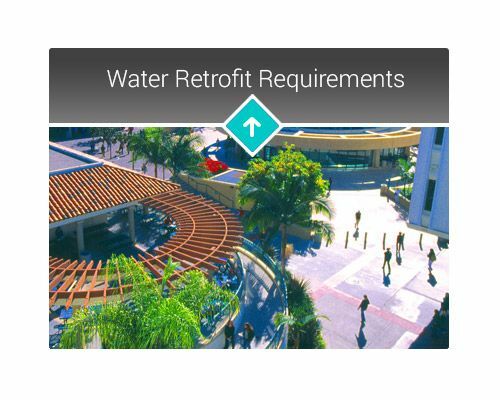 National City Sweetwater Authority (619) 420-1413 Requirements - No ULF Requirements. 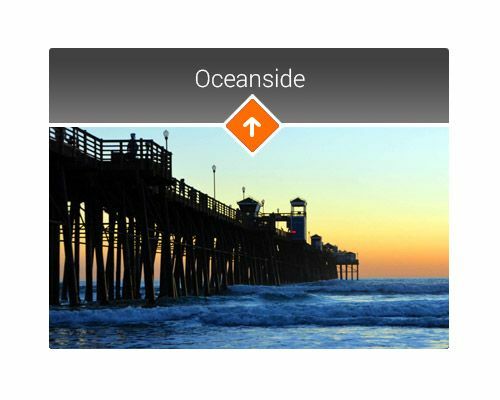 Oceanside Water Utilities (760) 966-4850 or (760) 966-7860 Requirements - No ULF requirements. 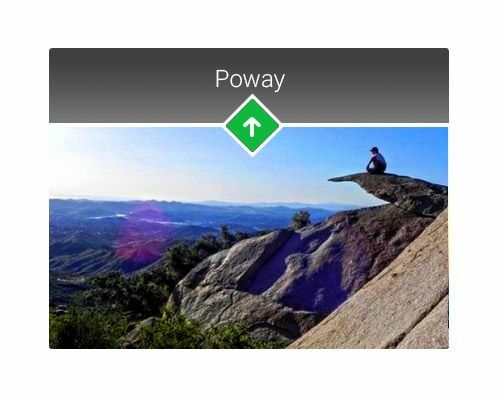 Poway Building Services (858) 679-4288 Requirements - ULF required for remodel or replacement of existing fixtures. San Diego Building Inspection Department (619) 570-1030 Requirements - ULF for all resales, bathroom remodels, and upon replacement for all fixtures. 3.5 or less before Jan.1, 1992 is acceptable. Water Conservation Hotline (619) 515-3500 Water Conservation Certificate San Diego Municipal Code Section 147.04 - Plumbing Retrofit Upon Change of Property Ownership. 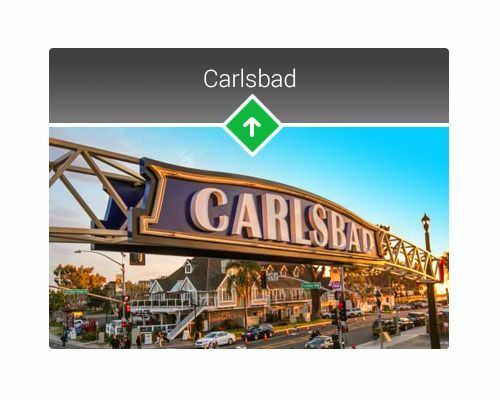 Carlsbad 1635 Verde Ave. Dept: Planning (760) 602-2700 Hours: 7:30-5:30 M-Th, 8-5 F Info needed: Address Flood Plain Maps: Maps are available through the Planning Department.Earthquake Maps: Countywide and City geotechnical studies and maps available for reference and free of charge. 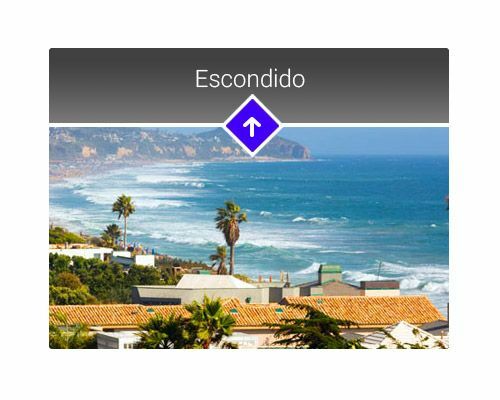 Contact County of San Diego for more information. 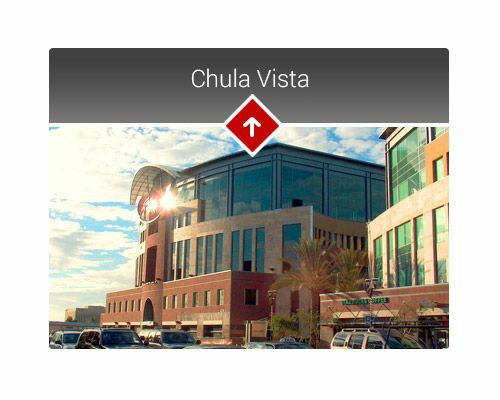 Chula Vista 276 4th Ave. Dept: Engineering (619) 691-5021 Hours: 8-5 M-F Info needed: Address and parcel number Flood Plain Maps: City of Chula Vista will provide information by telephone. If copies of maps are needed, it must be done by a blueprint company. Earthquake Maps: Contact County of San Diego for maps and information. charge. Contact County of San Diego for more information. 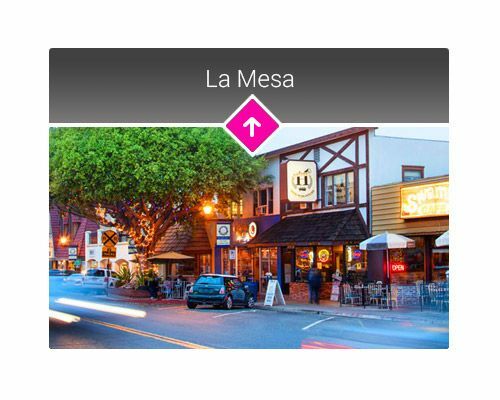 La Mesa 8130 Allison Ave. Dept: Community Development (619) 667-1177 Hours: 7:30-5:30 M-F, Closed alternate Fridays Info needed: Address Flood Plain Maps: Community Development Department will answer phone inquiries but does not provide maps. 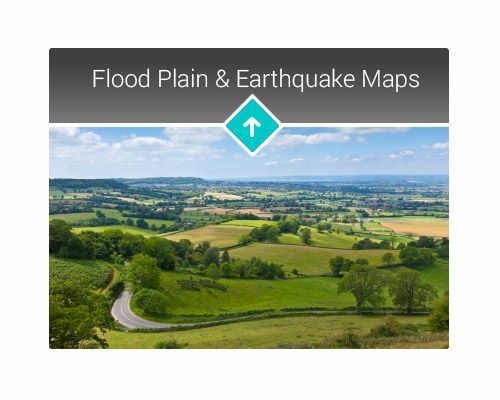 For maps and other information contact FEMA. Earthquake Maps: Contact La Mesa Fire Chief for info and maps, (619) 667-1471.